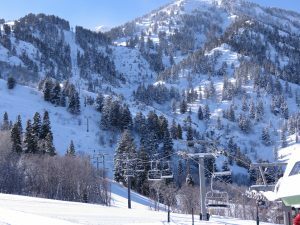 Huntsville, UT – A 24-year-old Ogden, Utah man died after colliding with a tree at Snowbasin Resort in Huntsville on Saturday. Ryan Roberts was found shortly after 1 p.m. alongside Snowbasin’s Penny Lane, a novice trail that returns skiers to the main base area from the resort’s Strawberry Gondola sector alongside the ski area boundary. After weather conditions prevented transport by medical helicopter, Roberts was driven by ambulance to an area hospital, where he was pronounced dead. 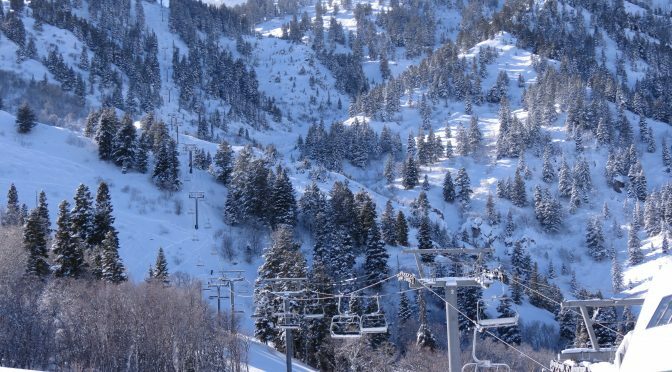 Weber County Sheriff’s Lt. Nate Hutchinson says Roberts was wearing a helmet at the time.